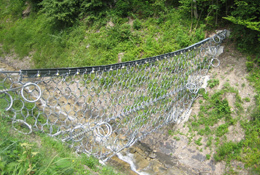 Our flexible ring net barriers are able to withstand demanding dynamic and static loads caused by debris flows or mudflows. 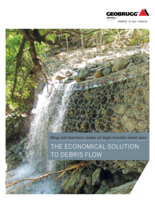 They have undergone testing and proven their abilities as a complete system in debris flow tests replicating real-life conditions. 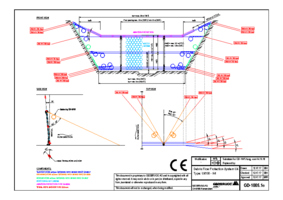 We offer two types of debris flow barrier systems, depending on the channel properties and the project requirements. 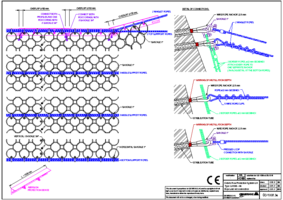 The UX series systems are debris flow barriers designed for larger torrents. 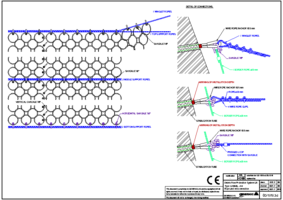 Two posts in the channel bed spread the high-tensile ROCCO® net, while wire rope anchors or flexible anchor heads ensure load transmission to the ground at the sides. 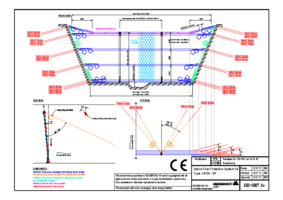 This type of structure is suitable for widths of up to 25 m and construction heights of up to 6 m.
Our barriers are the only debris flow protection solutions to have been tested in large-scale field tests under an extremely wide range of conditions. 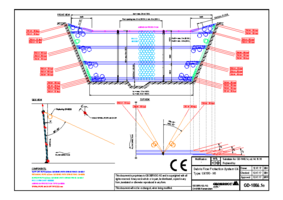 Lightweight components reduce the amount of work required during transport and construction. 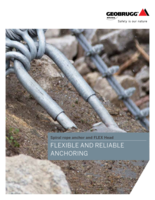 Difficult earthworks are not required and the barriers are easy to adapt to any terrain, offering time and cost savings. 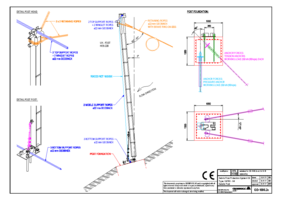 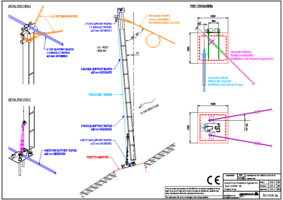 Thanks to the quick and efficient dimensioning provided by our special tool, reliable functioning is guaranteed, even with multilevel barriers. Our corrosion protection concept ensures a long lifetime and low system maintenance costs. 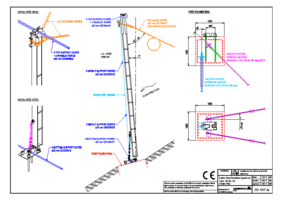 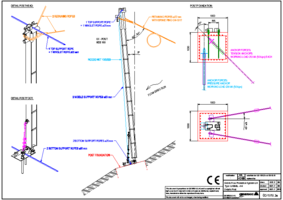 At exposed points, the ropes are fitted with abrasion protection, which can easily be replaced as necessary.